Progressive gelding Free Rose (3g Munnings x Birdie Birdie, by El Prado) scored the biggest win of his career when capturing the $253,105 Grade II Del Mar Derby. 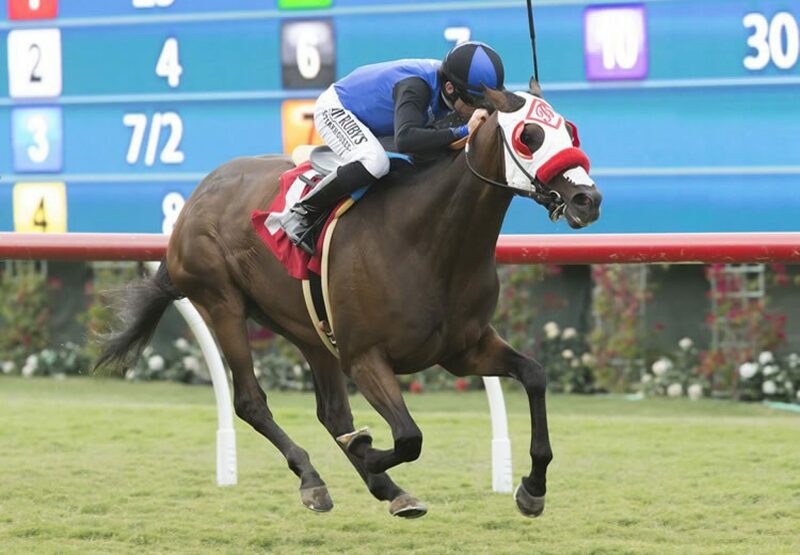 A rapid improver this year, Free Rose pulled out all the stops for trainer Richard Baltas when winning the Grade III La Jolla Handicap and kept up the good work in this tougher assignment. He scored a half length win in the 1 and 1/8th mile event on turf and has now won four of 11 starts earning over $300,000 in prizemoney. "His last race was very game,” said Baltas. 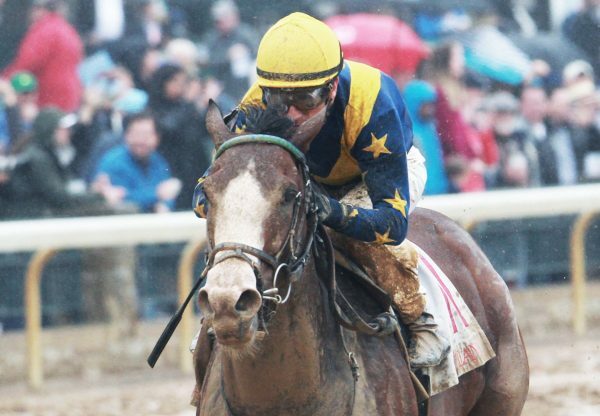 “I told [jockey Norberto Arroyo Jr.] that [Mr. Roary] was going to go for the lead, so he just sat second and then made a hell of a move around the turn. 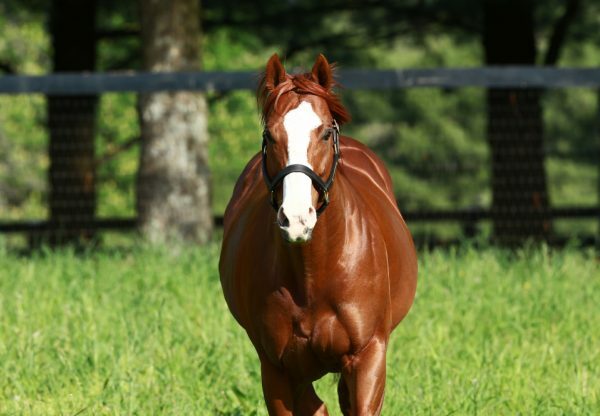 He just kind of said ‘I'll see you guys later’.” Another star performer for outstanding young sire Munnings, Free Rose is the best of two winners from Birdie Birdie, who comes from the family of dual Grade I winning juvenile One Cool Cat.